Here at Andrew P. Johnson, APC, we recognize that the end of a marriage is always an emotional and challenging time in one’s life. This is one of the reasons why we believe in protecting the rights of spouses. Andrew P. Johnson is a Certified Family Law Specialist who has helped the spouses of professionals and business owners for many years. 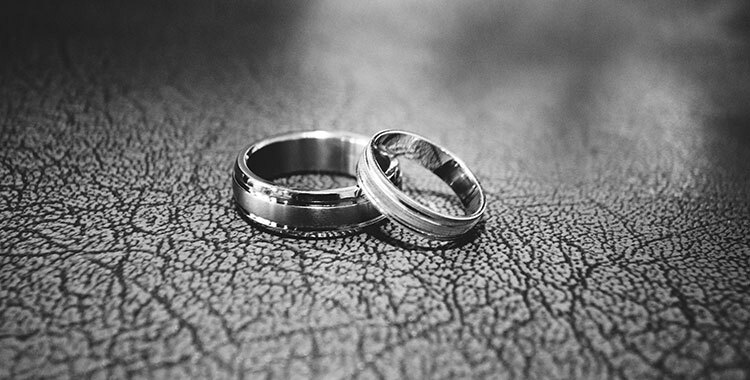 Due to the complex nature of these cases, it is important to select an experienced divorce attorney who understands the nature of these business issues, and values the important contribution you’ve made during your marriage. He will work with you to preserve your rights in all matters, including child custody, visitation, and support matters, as well as spousal support, and helping you to construct a new life that reflects the lifestyle you aspire to. Mr. Johnson’s strong background in business and accounting helps to make sure that all assets are known and valued appropriately, and that you receive fair treatment in this process. How Is A Spouse’s Interest in a Business or Professional Practice Handled in a Divorce? Some professional practice agreements attempt to establish a minimal value for each partner’s interest in the practice. Business ownership interests, percentages, and the value of an ongoing business interest (especially when it is a closely held or family owned enterprise), can be a challenge to identify if you are the spouse. This is why it is important to choose a Certified Family Law Specialist with experience in obtaining a fair value for your interest in the business or practice. Andrew P. Johnson, APC will coordinate the necessary experts and consultants required to gain a thorough insight into the fair value of the ongoing practice or business, and work to protect your marital interest in that asset. There are many ways to make sure that you receive what is fair while protecting the ongoing operations of the business. You also want to make sure that you are receiving the highest and best combination of spousal support and child support, as well as your marital share of all assets, which include, banking, investment and retirement accounts. You want to do all of this while still making sure you take taxation and future asset protection into consideration. For an initial consultation with our experienced North County Certified Family Law Specialist, contact us today. We will work with you to preserve your assets while protecting your interests.